I do so love food. And I love writing. And I happen to love challenges. So the weekly food-focused challenges of Gastropost, the National Post’s two-page Saturday spread and online forum is right up my alley! This week’s challenge was Mint vs. Basil. I joined Team Basil. 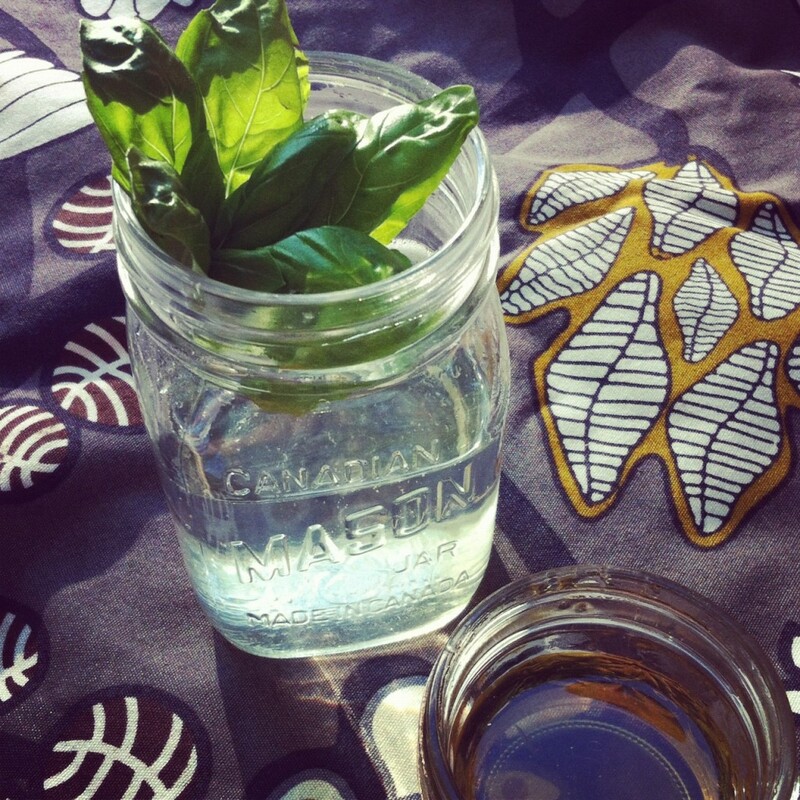 You can read more about my herb-y adventures here! Next Summer 2012: So. Much. Love.